Wild Alaska Chaga was founded nearly 3 years ago. As our company has grown, we have gained considerable experience with chaga as a pioneering natural products and company in Alaska. 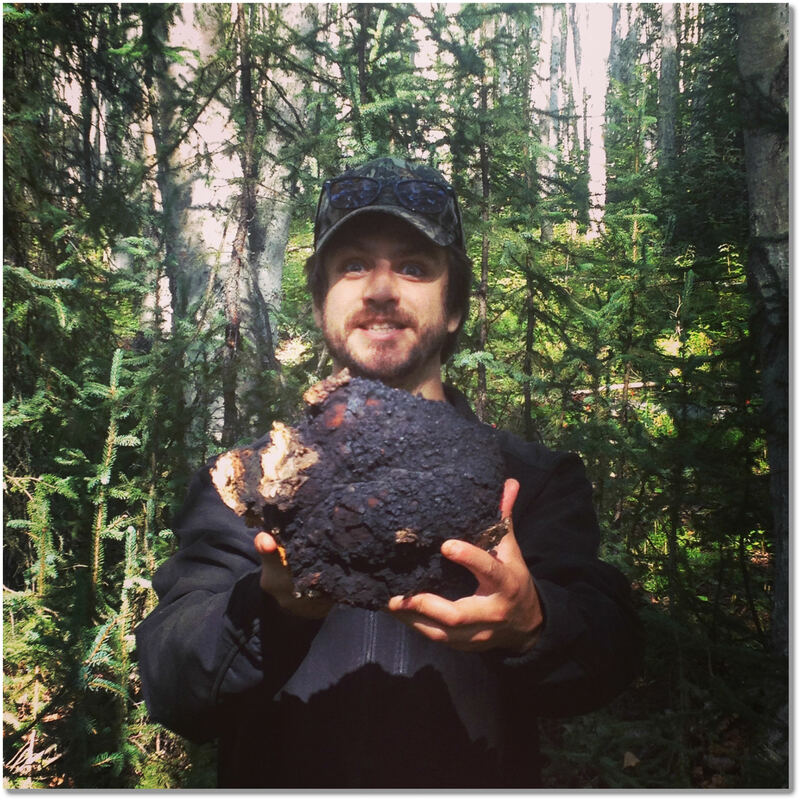 Our unique understanding of the landscapes, ecosystems, wildlife, processing, sales, education, community, and chaga product use and development has grown to a point where it is now time to share our findings in our new Chaga Blog. Our chaga blog has several major purposes. We want to share information, experiences, pictures, and videos that will help inform our customers and enrich their lives and experience with chaga. We are not interested overstating the benefits or function of chaga nor are we fond of over-marketing our products to people who will not fully appreciate them because there is a limited supply of this precious resource. 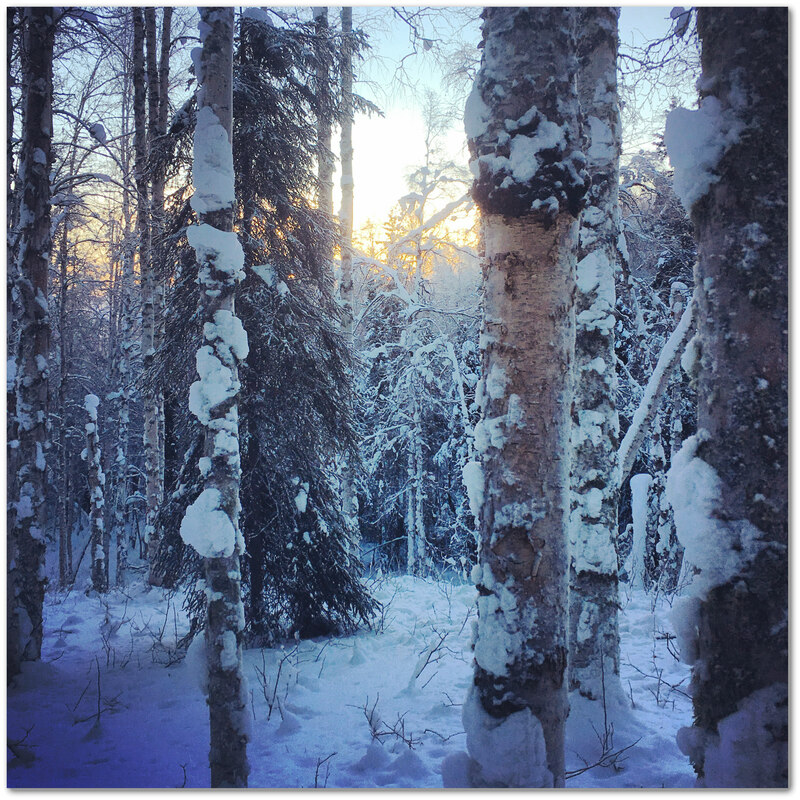 Finally, we want to share our own unique experiences, how-to information, and work on painting a picture of the awesome, extreme northern landscape where Wild Alaska Chaga originates. This entry was posted in Blog and tagged Alaska, Business, Chaga, Chaga Tea on June 20, 2016 by akchaga.